Part of Beau’s series of true-to-style beers, this Belgian-style black ale is a showcase of roasted chocolate and black malts, to which monastery ale yeast adds a characteristically Belgian spiced finish. Hidden deep within the dragon’s lair, this ale is worth the challenge of contending against its keeper. 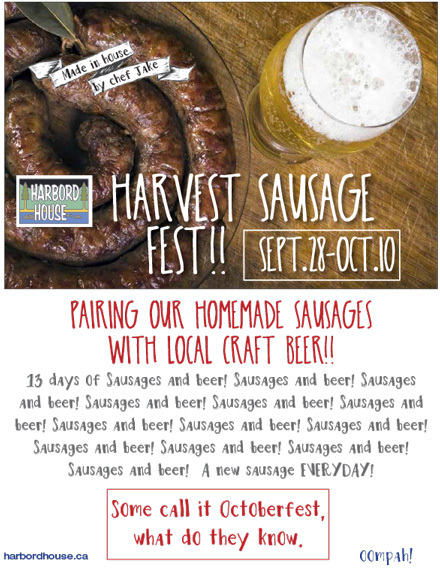 Why a beer celebration in the darkest days of winter? Because Old Man Winter needs a kick in the snowpants, that’s why! Our five-week midwinter celebration of all things craft-brewed and tasty features a brand-new Beau’s beer released every week. Chase away the winter blahs with a sunshiny taste of California oranges and Peruvian cacao beans! 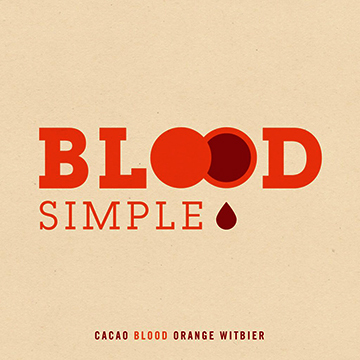 Blood Simple is a chocolate-orange riff on the classic citrus-and-spice character of a Belgian-style witbier, brewed with organic blood orange juice, organic orange peel, and organic cacao. Aromas are of orange citrus and cacao, with flavour marked by spritzy, juicy orange. The body is light and lively, and cacao asserts itself nicely in the finish. 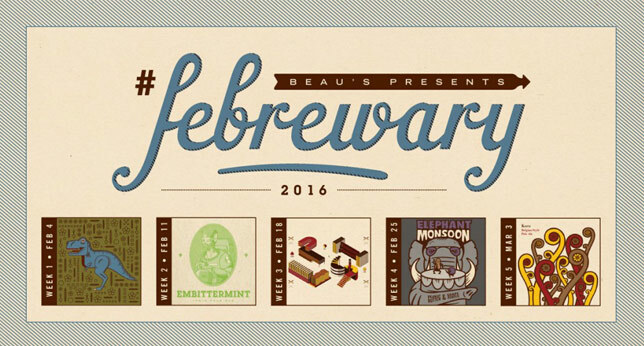 Thanks Beau’s for making blah-February a great brew month and kickin’ old man winter in the snowpants again in 2016! 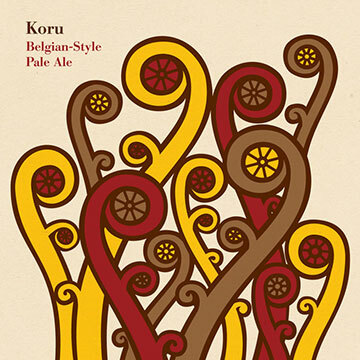 Koru boasts interesting spicy, peppery yeast notes, with tropical fruit inflections from New Zealand Rakau and Nelson-Sauvin hops. Complex and tasty, with a dry finish. 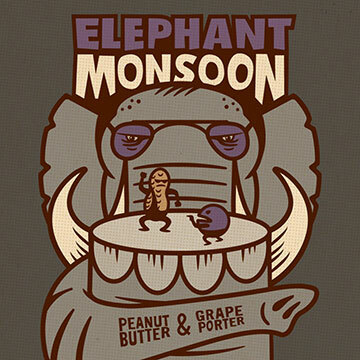 A delicious duo meets a classic beer style in what we are calling a “PB & Grape” porter. The nicely roasted malt character of a Porter ale gets a fun, flavourful twist with the addition of organic peanut butter and concord grape juice. 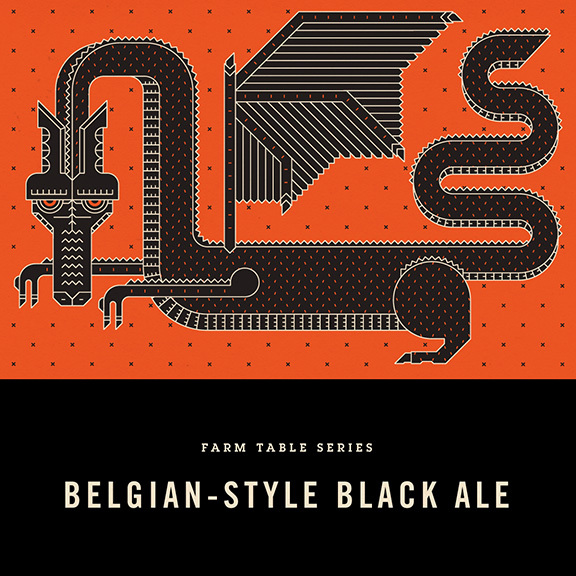 Farm Table Series are sessionable beers inspired by tradition and brewed true to a classic style. A traditional Pilsner with the regional characteristics of those brewed in the northern part of Germany. Less mellow or “soft” than some Pils; delivers a pleasantly snappy, bracing hop character with each sip. RUBATO reunites for a Christmas concert! 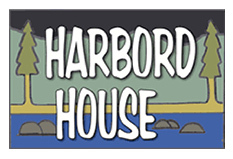 Wednesday December 23rd at 7:30, upstairs. 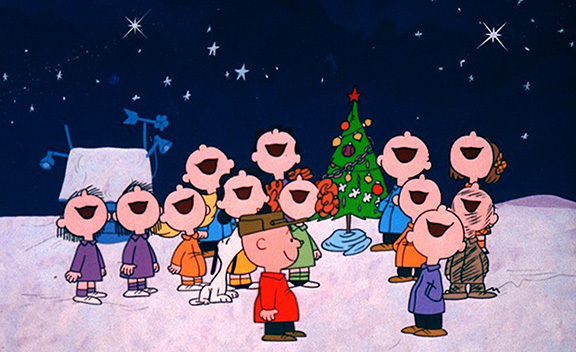 Join us for a festive night of singing and beer and food! Proceeds go to the Central Tech Breakfast Program. 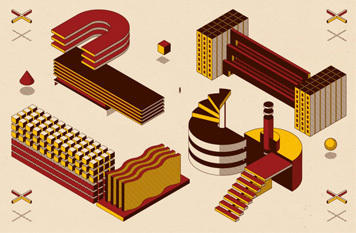 Celebrate American Thanksgiving. 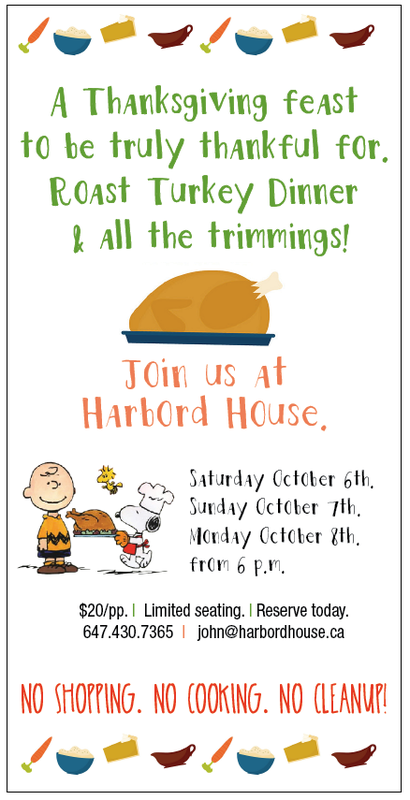 Join us Thursday November 26 for turkey and all the fixin’s. And. 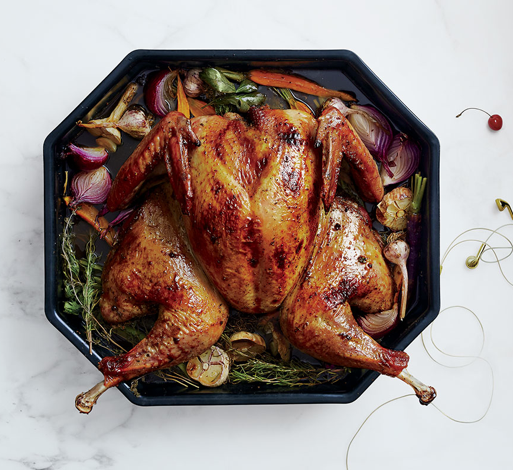 Locals can get another turkey fix before Christmas! Thanks Beau’s for making blah-February a great brew month and kickin’ old man winter in the snowpants. 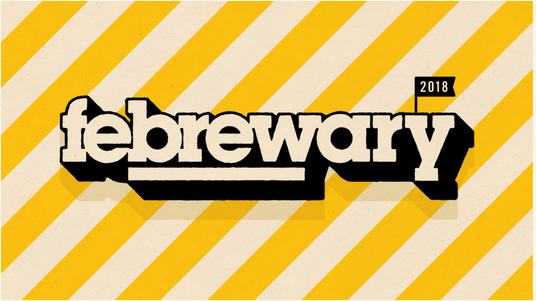 Feb 26th – Mar 1st • B-Side Brewing Label is like a record label, for beer. It’s been more than a year since the world-renowned Kissmeyer Beer was signed to the label, and Artist #2 will not disappoint! 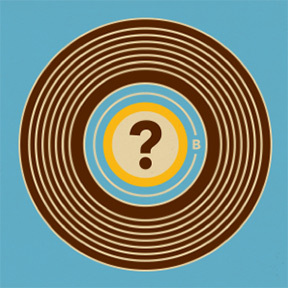 The identity of this exciting new B-Side Artist Brewery and their new-for-Ontario creation will be announced the week of Febrewary 26. 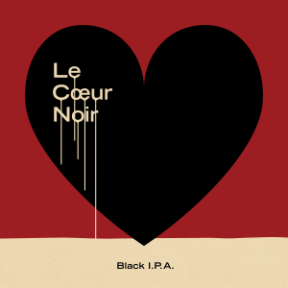 Feb 19th – Feb 25th • From the darkest corners of the Beau’s brewhouse comes Cœur Noir Black IPA, a hop-forward obsidian-coloured brew that pulses with citrusy, resinous aromas. This robust ale offers complex intensity, and the ample malt backbone is balanced by assertive bitterness. 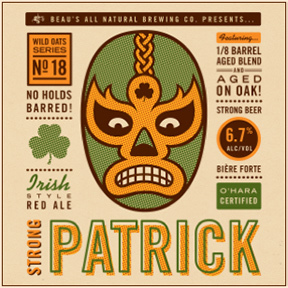 FEB 12th – Feb 18th • No holds are barred with Strong Patrick Irish Red in the ring: a luscious, red-hued ale with a malty backbone, showcasing toasty and toffee notes complemented by some warming alcohol & whiskey flavours. Part of the batch has been aged in whiskey barrels, contributing subtle wood & vanilla nuances. It’s O’Hara Certified!